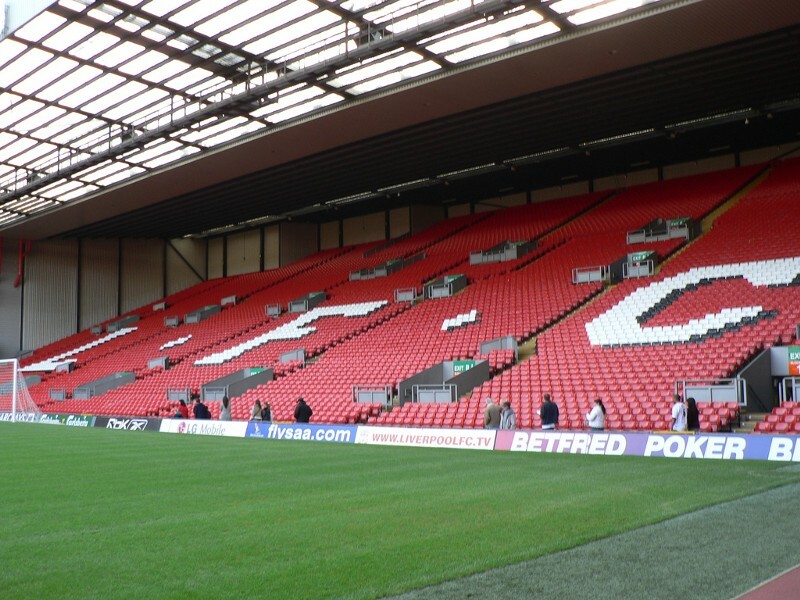 Andy Nugent In a guest post first published on his blog , Joe Norman talks to the team behind The Anfield Wrap, a UK podcast which manages to employ four people through a subscription-based business model. Original image by GotCredit/Flickr If you are working with map data that uses the shapes of regions or countries, chances are you’ll need to work with KML . Is virtual reality the next step for video journalism? Catalina George looks at The Guardian’s forthcoming VR project about solitary confinement: 6×9 . 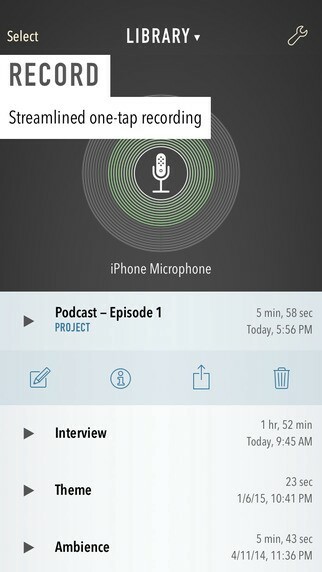 In a guest post for OJB ( first published here ), Gurpreet Mann looks at 9 audio recording apps, with tips from the Google+ group Podcasting Technology Resources . In 2014 I was part of a massive open online course organised by the European Journalism Centre (EJC) called ‘ Doing Journalism with Data ‘. Image by Carla Pedret© Podcasts are a great way to listen to stories on the move, be entertained, or keep up with developments in a particular field. Nathan Yau has written about the Daily Mail using his data visualisation without permission . In a previous guest post Maria Crosas Batista created GIFs to demonstrate interactives in action. Archives image by DRs Kulturarvsprojekt Last week I wrote about the problem with trusting Twitter to keep a public record of all tweets . The Huffington Post’s UK editor-in-chief Stephen Hull has provoked a curious backlash on Twitter following an appearance on Radio 4’s Media Show where he was asked why he doesn’t pay writers. A conversation on Anchor recently threw up this useful tip from Christian Payne (aka Documentally ) – which I’ve also converted into the video above. Some of the drones that BBC team brought to the session (Photo: Barbara Maseda) Drones – also called unmanned aerial systems (UASs) – can provide spectacular views for TV or online video production which would otherwise be unobtainable. This was first posted on the Help Me Investigate blog a couple years ago . Some of the most interesting examples of journalistic data visualisation come not from newsrooms, but from creative agencies or companies. New Twitter algorithm: 5 facts you need to know https://t. If you’re cross-posting material online, being paid to include links in a post, or linking to material which raises ethical challenges around taste and decency , there are two snippets of HTML you should be aware of. On the last day of last year, web developer Ozzie Gooen launched his new project Guesstimate , a spreadsheet ‘for things that aren’t certain’. When you see a complex issue summed up in a few tweets, it’s worth saving. When a national news story breaks and you need local reaction, how do you exclude the national-level updates that dominate all the other coverage? On Twitter there’s a simple answer: search within lists . Peach includes a feature called the ‘looping photobooth’ Will Peach be to 2016 what Meerkat was to 2015 ? This app fascinates me, but I have very mixed emotions. FAQ: How has working online changed how you write? The latest post in the FAQ series (where someone has sent me questions and I republish it here) had 22 questions . For the last few months I have been working on an investigation into football agents with the rather wonderful Nigerian journalists Yemisi Akinbobola and Ogechi Ekeanyawu . Google’s Digital News Roadshow comes to Birmingham on Monday December 14 . The World’s Biggest Data Breaches visualised by David McCandless. Ben Fry published his book Visualizing Data in 2007, before the term ‘data journalism’ had entered the professional vocabulary. Pizzas and footballs are both round. Over on the BBC Academy blog I’ve written about 3 problems with source protection, and 3 things we can do about it . Someone, somewhere, ought to be doing some research on the increasing use of the colon in news article headlines online. Curly brackets pattern by Dan McCullough One of the most useful applications of the data cleaning tool Open Refine (formerly Google Refine) is converting XML and JSON files into spreadsheets that you can interrogate in Excel. So, the commission that has been formed to look into Freedom of Information in the UK is worrying a lot of people, particularly journalists. In the Bureau’s Naming the Dead visualisation , blue indicates civilian victims and red alleged militants Giving a voice to the voiceless is one of the core principles of journalism . Journalists say sources are less willing to talk because they are afraid of employers. The latest in the FAQ series is a whopper: a PhD researcher from Iran asks 24 questions about data journalism. Once upon a time Audit Scotland published performance data for every council in Scotland . Andrzej Marczewski Are journalists confusing gamification with serious games? Andrzej Marczewski , an expert and thought-leader in the field, tells Alex Iacovangelo that he thinks that journalists should first learn the difference. After 18 months the head of statistics adventure is over. xkcd’s take on mapping , via Duarte Romero In a previous post I explained some of the considerations in deciding to use a map in data visualisation , and went into detail about mapping points and heatmaps. Matt Bierbaum’s zombie map allows you to simulate outbreaks When it comes to data visualisation, everyone loves a map. Inês Rodrigues interviewed me and a bunch of other people for a Portuguese video project about data journalism. The story found that most requests were made by private individuals, not politicians or criminals. Just because a sample is big, doesn’t mean it’s representative of the people you’re looking for. After decades as a business reporter and shopping correspondent John Cokley has turned his attention to the news business in the book Shopping News . Got leaks image by Edward Conde Last week I said we needed an ethical code for dealing with hacking leaks , and promised to explore that.